Coming together to prevent violence in Cleveland. The mission of the Violence Prevention Committee is to bring together partnerships that increase community awareness of violence prevention. Learn about violence and resources for promoting peace here. Councilman Reed's Summit Series on Violence Prevention: reaching over 130 individuals attended the series as discussions around violence within Cleveland were discussed by speakers, panelists, and students. Partnership for a Safer Cleveland and Impact 25 A group working to lessen violence in Cleveland by serving as both resources and consultants in the area, and bringing together those who are working towards making safer neighborhoods and putting an end to youth violence. In partnership with the chief of Prevention, Intervention and Opportunity for Youth within the Mayor's Cabinet, the committee will strive towards a decrease in violence city wide. The committee is excited to see what can be accomplished in the coming years by collaborating with Chief Tracy Martin-Thompson to create a safer city and help prevent future instances of violence. The committee plans to continue their work on engaging the community and implementing strategies proven to be effective in regards to violence prevention city-wide. 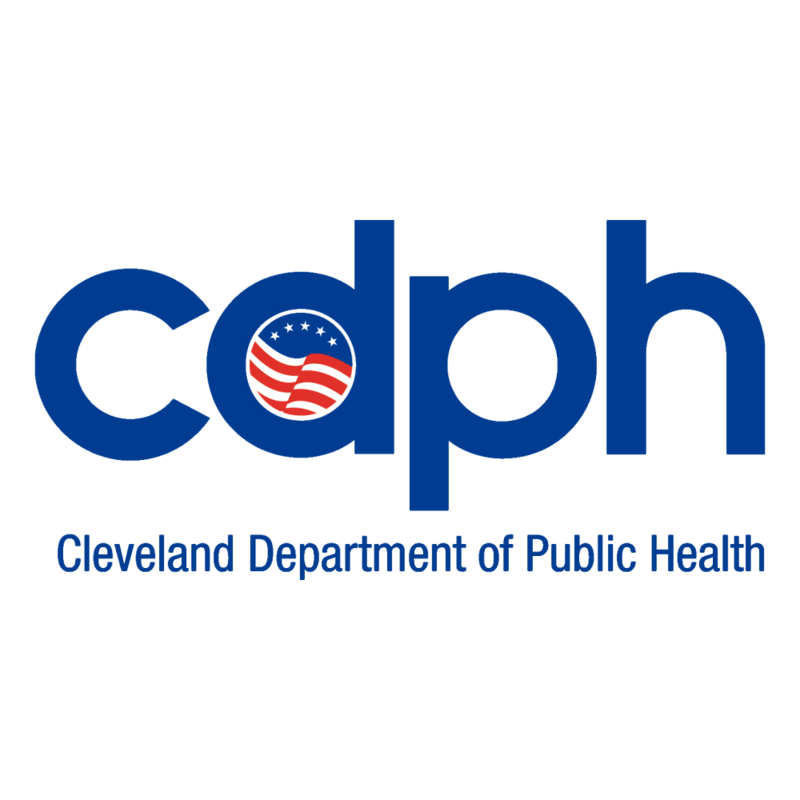 Inform the public on the causes and impact of violence in the city of Cleveland (specifically illuminating the connections between Social Determinants of Health and Violence). Identify and promote innovative approaches to addressing violence in our community (with an emphasis on the public health approach to violence prevention). Serve in an advisory role to assist community partners in their approaches to violence prevention. Fill out the contact form below to get in touch with John.